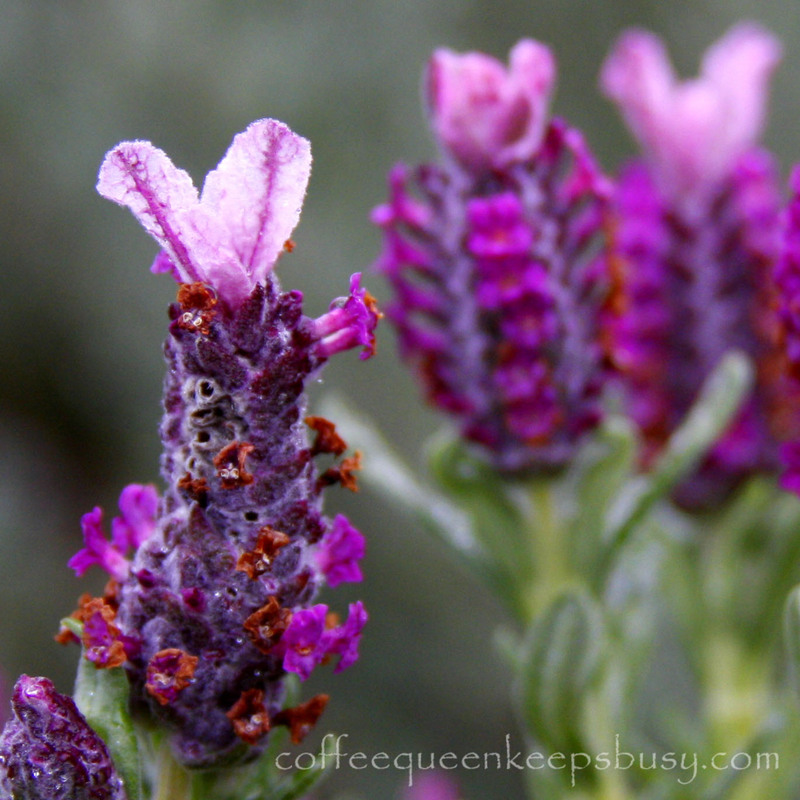 This is a close-up shot of a lavender bloom in my friend Susie's front yard. This is a beautiful plant, it blooms like crazy and I have admired it for years. My other Macro Friday shots can be found here.